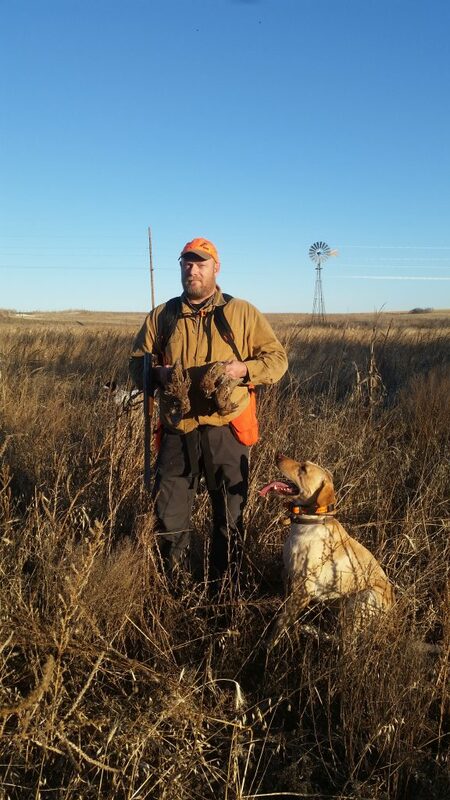 Our quail team’s longest serving private lands wildlife biologist, Andy Rosenberger, recently took an upland bird hunting trip out to “fly over” country – parts of Nebraska. For upland bird hunters, that part of the world is not “fly over” country. It is “drive to” country. Andy has been a part of our “quail team” for nine years and is an avid bird hunter. 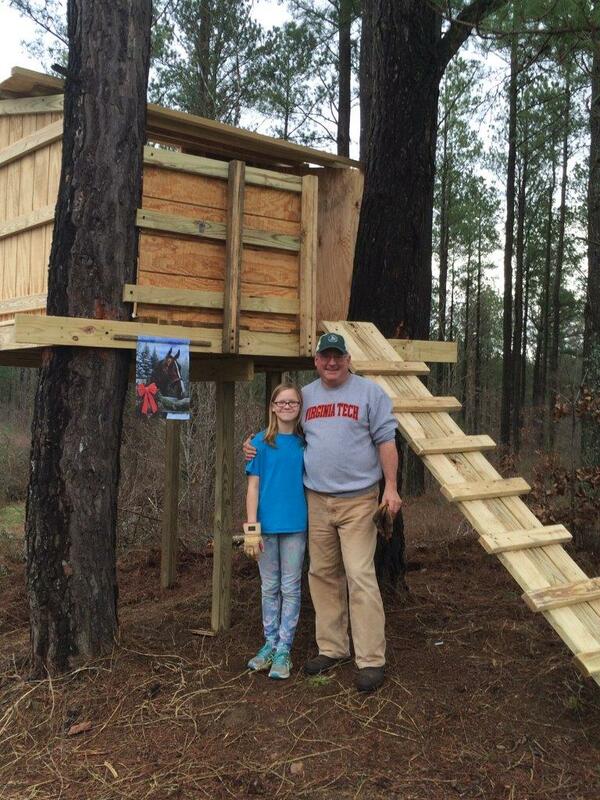 For hunters like Andy, myself and many others, the spirit of adventure and learning is not dead. And you don’t have to go to Nebraska to find it, but a trip to new country from time-to-time sure goes a long ways towards keeping your inner kid alive. He shares some of his thoughts with us below. 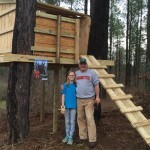 I’ve said before upland bird hunting is not dead in Virginia. It takes effort, it always did. And it may take some shift in thinking… but by combining hunting for multiple species, and by taking a trip or two to local hunting preserves, and then by going “west” from time-to-time to keep that inner adventurer quenched, there’s nothing but excuses standing between you and being a 21st Century Upland Bird hunter. Don’t be like a worried dog, stop whining and start hunting. Merry Christmas and Happy Holidays to all of you.